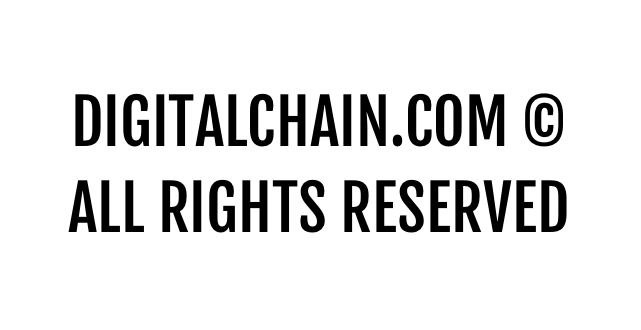 The Digital Chain platform helps customers get premium money. Payments are quick and easy. Buyers and Sellers interchange lightning transactions with digital chains. Don't lose out on the hottest opportunity since www. Digital is not analog. We provide a service that allows end users, animals, robots, and Bill Gates the ability to buy and trade any digital chain. Digital and Chain can be of any kind and used differently for purpose of our choosing. We are smart. 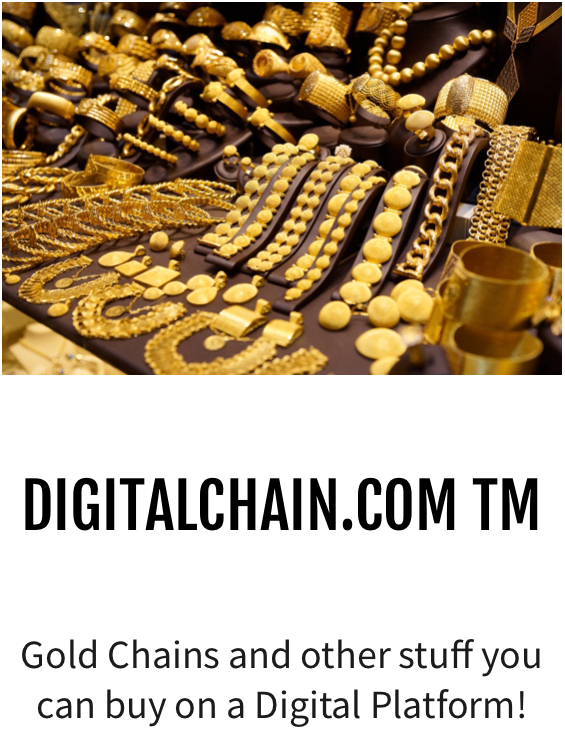 We designed the platform to be constantly growing and changing to fit all the types of digital chain combinations. Therefore, all claims to any digital chain platform must pay us money or face the law.